#Zimbabwe: World of Wonders-The Pleasure Awaits! 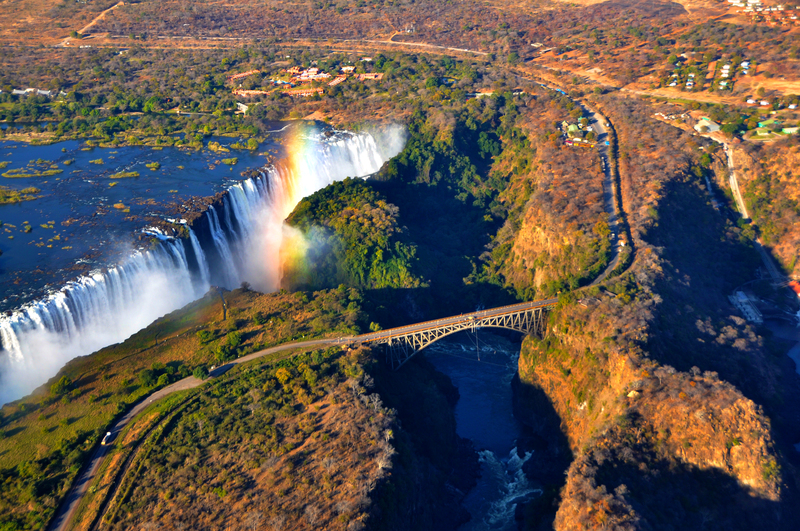 Home » #Zimbabwe: World of Wonders-The Pleasure Awaits! Zimbabwe is a song which, once heard, is never forgotten; a mood to suit the needs of any soul, any time; a spell that binds all those who know her. Her voice brings forth many melodies. Welcome to Zimbabwe, a World of Wonders. Zimbabwe, (officially the Republic of Zimbabwe and formerly Southern Rhodesia, the Republic of Rhodesia, and Zimbabwe Rhodesia) is a landlocked country located on a high plateau in the southern part of the continent of Africa, between the Zambezi and Limpopo rivers and covering 390 245 Km2. It is bordered by South Africa to the south, Botswana to the southwest, Zambia to the northwest, Mozambique to the east and Namibia to the Caprivi Strip. English is the official language while Shona and Ndebele are the major indigenous languages, with several other minority languages of Venda, Tonga, Shangaan, Kalanga, Sotho, Ndau and Nambya. Landforms The Inyanga and Udizi Mountains stretch along Zimbabwe’s eastern border with Mozambique. 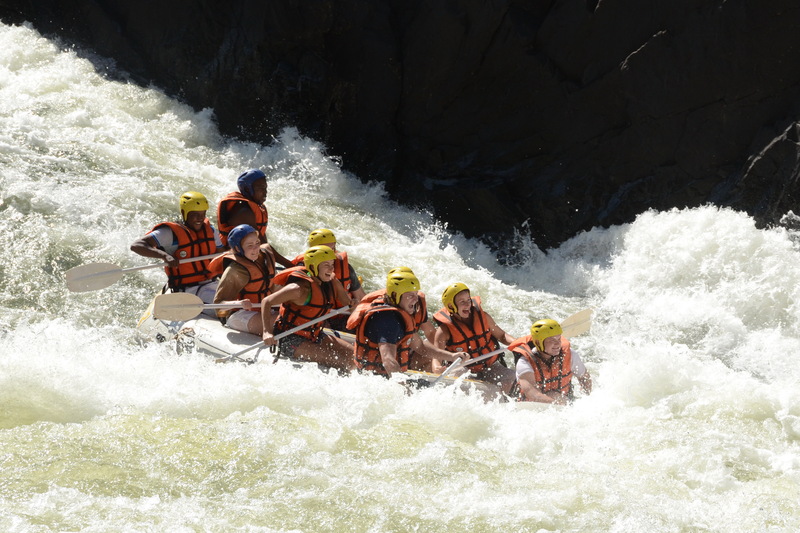 Important river systems include the Zambezi, Limpopo, Runde and Save, and their numerous tributaries. Land Divisions 8 provinces and 2 cities with provincial status; provinces include: Manicaland, Mashonaland Central, Mashonaland East, Mashonaland West, Masvingo, Matabeleland North, Matabeleland South and Midlands. Provincial cites include: Bulawayo and Harare. The temperatures given are those for the main centres and it must be realized that it is considerably warmer all year round in low-lying areas such as Kariba, Victoria Falls, Hwange, Gonarezhou and the Zambezi valley. Victoria Falls International Airport – An International Airport that is located 21 km out of Victoria Falls town the hub for tourism in Zimbabwe. Zimbabwe is the only country where one of the Seven Wonders of the World the Victoria Falls is super – ceded by other Wonders of “Our World” We take you through a journey of the seven wonders of “our world”. Zimbabwe is indeed a World of Wonders! Zimbabwe offers you a unique and diverse culture to explore friendly people and rich culture. No matter where you go, you will be constantly surrounded by warm and hospitable people, always wearing a smile and willing to lend a helping hand. Travel around the country and see pieces of history few have seen or heard such as hundreds-year old rock art created by long forgotten San artists: altogether evidence of rich history and proud Heritage. Victoria Falls, one of the natural Wonders of the World, is the definitive example of breathtaking power and splendid beauty wrapped up in one package – a place which everyone should see at least once in their life time. As one walks down a path towards the Falls, a veritable tropical jungle hems you in: tall swaying trees, thick branches and the leaves cutting off the sunlight trying to sneak its way in. It is an awe-inspiring experience to stand at the base of the Hill overlooking the sprawling granite stonework of this Medieval Palace, Great Zimbabwe, the stone work that is a testament to the ingenuity, resilience and strength of the people who lived centuries ago. The Great Zimbabwe, now a world heritage site, is evidence of a burgeoning African civilization which flourished long before the arrival of European settlers. Anyone visiting should perhaps spare a full day to study and appreciate the history and grander of this monument. 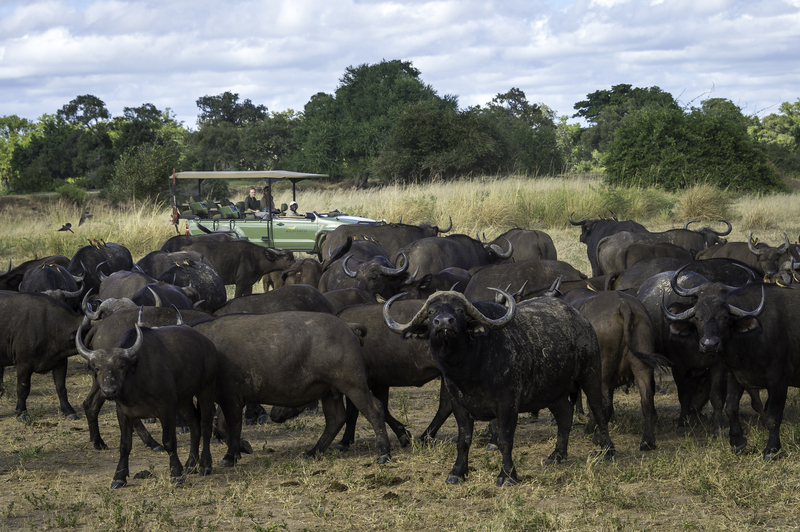 Zimbabwe is the home of the renowned big seven – buffalo, elephant, rhino, leopard, lion, hippo and crocodile. Our National Parks have created viewing platforms near popular waterholes, giving visitors excellent opportunities to see wild game close up. There is nothing as lovely at to wake up early each morning and watch the sun slowly crest over the tops of the mountains as a new day dawns. It is extremely relaxing to watch the morning sunlight gently filter through foliage, glinting off emerald green leaves and over dew dripping grass. Just sitting and listening to the sound of a nearby river coursing through the forest and then crushing over a waterfall a few kilometers further on, or watching as the veil of morning mist slowly clears from the mountain sides with the rise of the sun, fills one with incredible peace and joy. This is the Eastern Highlands, Zimbabwe’s Garden of Eden. Built along the Zambezi River, this massive water body is one of the largest man-made reservoirs in the entire world. Measuring 280km long and 40km at its widest, Kariba Dam is home to around 40 different species of fish, as well as crocodiles and hippos. The Lake Kariba and Zambezi River areas are home to a large variety of bird and animal life, a prize destination for the birdlife enthusiast and wildlife- cameraman.